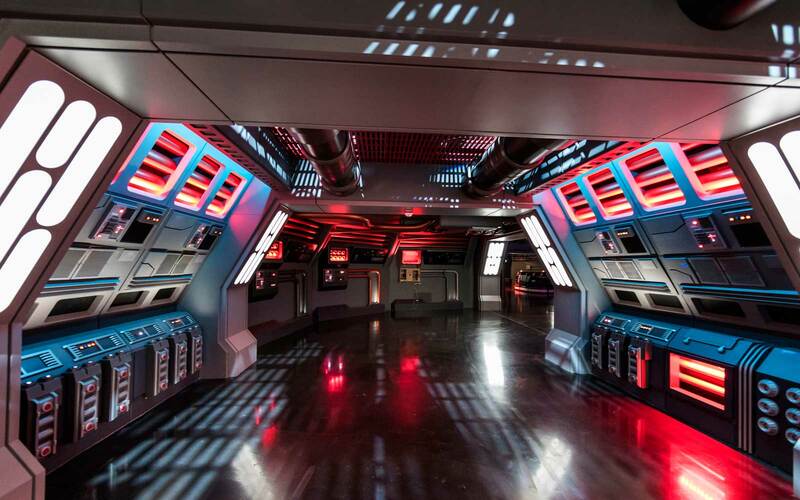 A trip inside the Millennium Falcon cockpit, ride names, and a sneak peek at Batuu: it’s all happening. 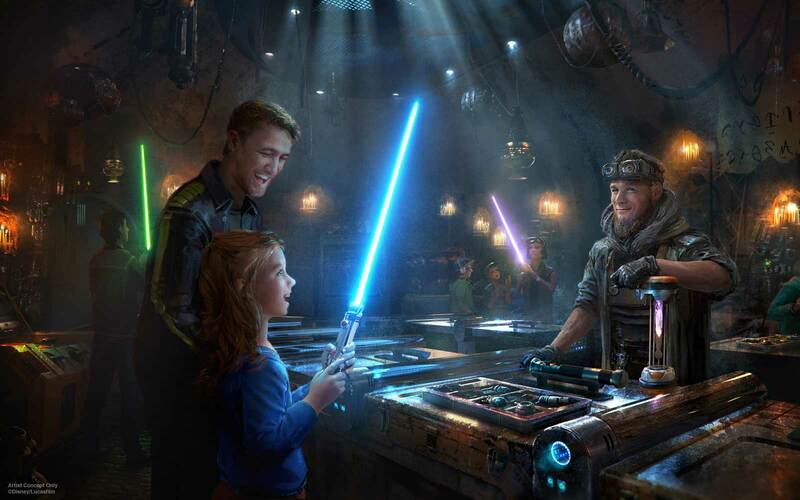 With Galaxy’s Edge opening at Disneyland Resort in summer 2019 and Walt Disney World in late fall 2019, we’re just a few months away from Disney’s Star Wars-themed lands welcoming their first visitors, and these recent reveals are enough to have you saying “Chewie, we’re home” to anyone who will listen. 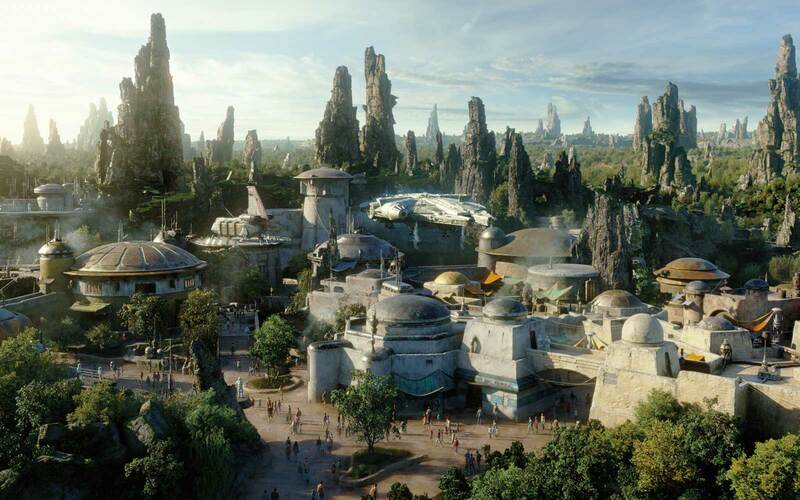 The 14-acre intergalactic themed lands opening on both coasts are finally starting to take form, and with announcements of the names of both Star Wars: Galaxy’s Edge attractions and other new details announced at D23: Destination D conference in Orlando, Florida, it now feels closer than ever. 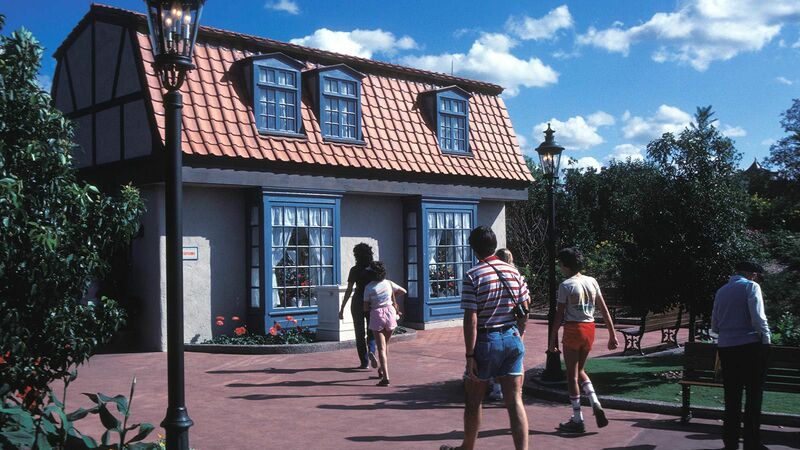 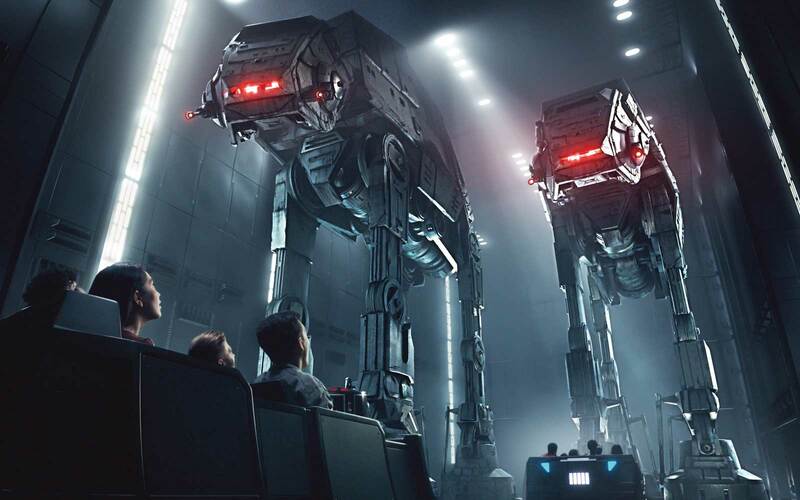 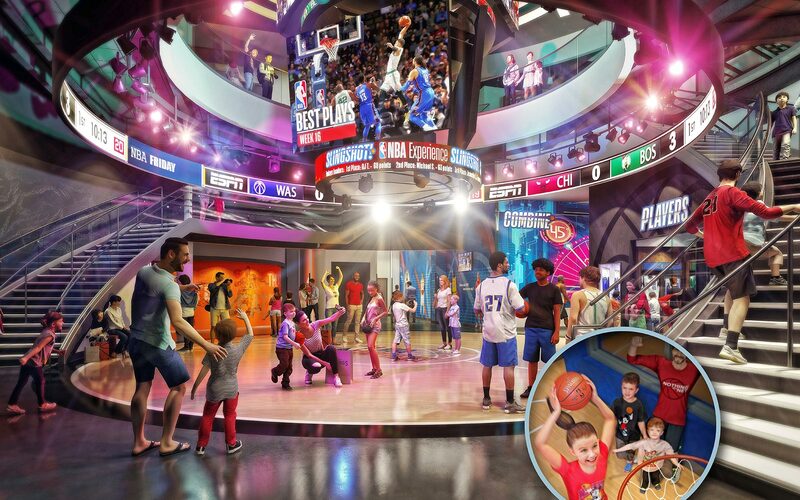 The second attraction takes park goers on an out-of-this-galaxy journey aboard a Star Destroyer where, according to the Times, they will be greeted by 50 audio-animatronic Stormtroopers. 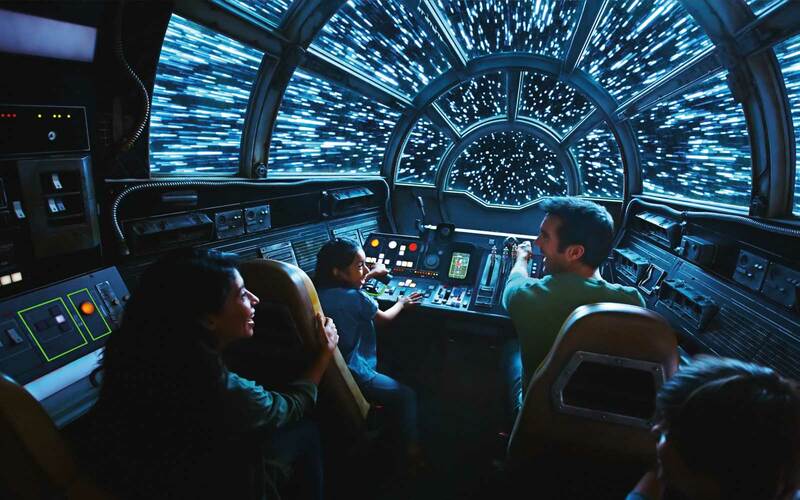 The ride will culminate in a face-to-face encounter with Kylo Ren, which is sure to send a shiver down one’s spine, even that far out in space. 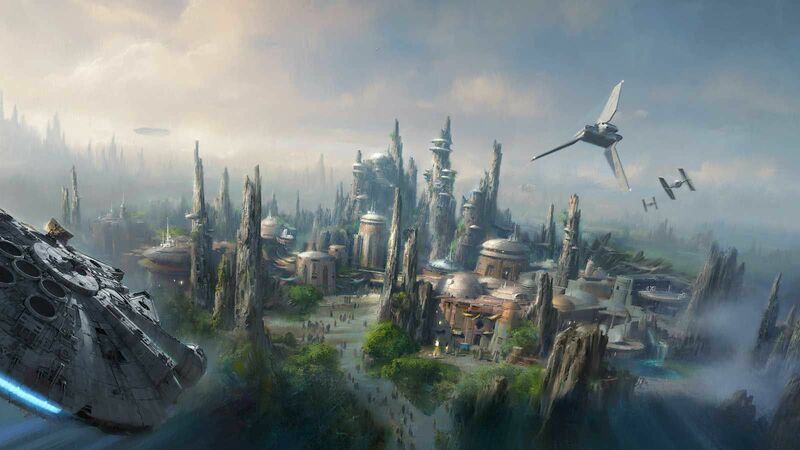 World-renowned composer John Williams, who penned the iconic scores for past films, will be creating new music specifically for the new Star Wars-themed land as well, and new drone footage over the craggy mountain region of Batuu — the fictional planet Star Wars: Galaxy’s Edge resides upon — all but confirms a visit will be as interactive and immersive as fighting the resistance alongside Luke, Rey, Poe, and Finn. 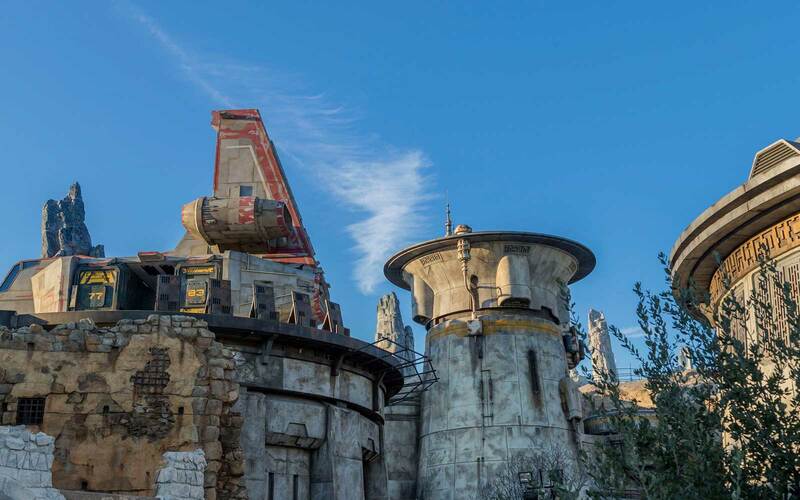 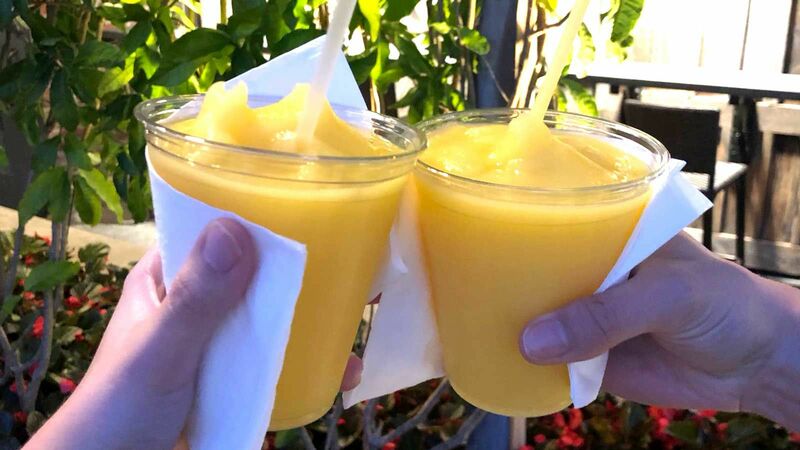 No news yet on when the Star Wars-themed hotel will be open — we’re estimating at least a couple of years — but other announcements at D23: Destination D dialed down on new happenings at Walt Disney World in the not-so-distant future. 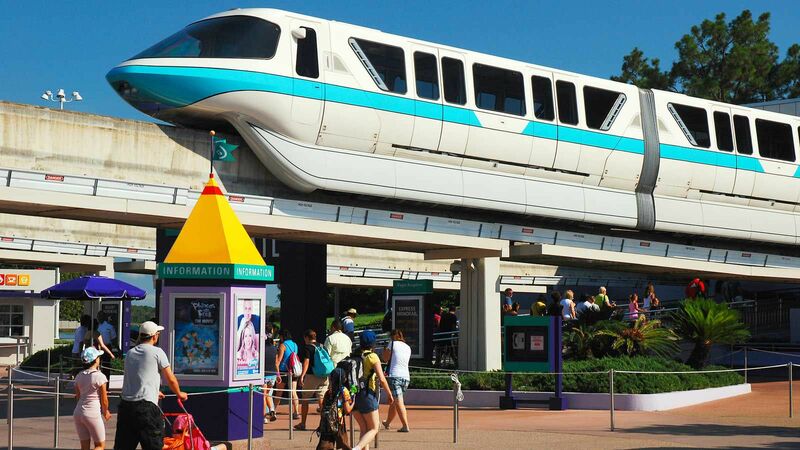 Two nighttime shows will debut next year: Epcot Forever, an interim show to celebrate the historic park before an all-new show launches in 2020, will arrive in fall 2019. 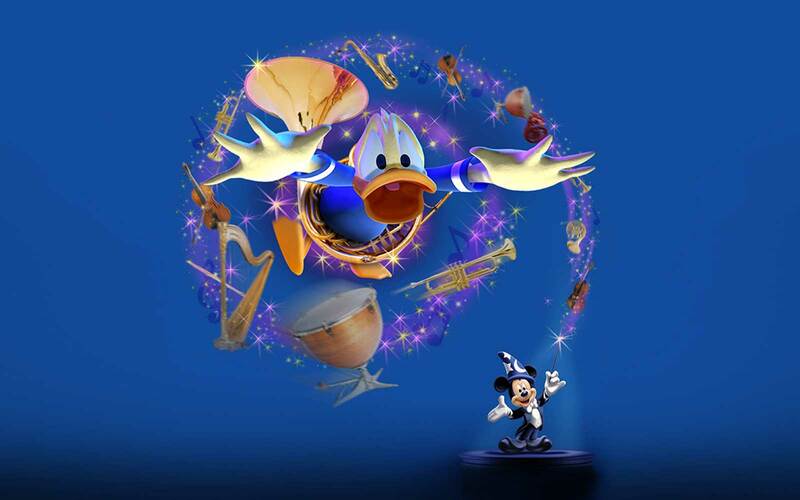 Wonderful World of Animation, a nighttime projection show at Disney’s Hollywood Studios, will start on May 1, 2019. 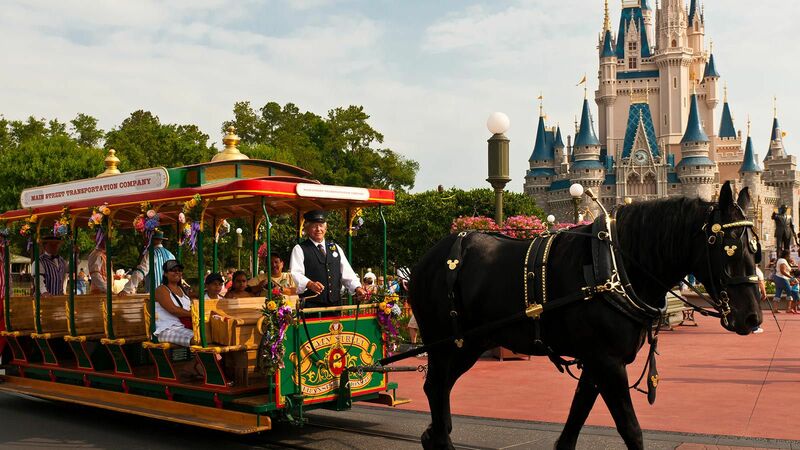 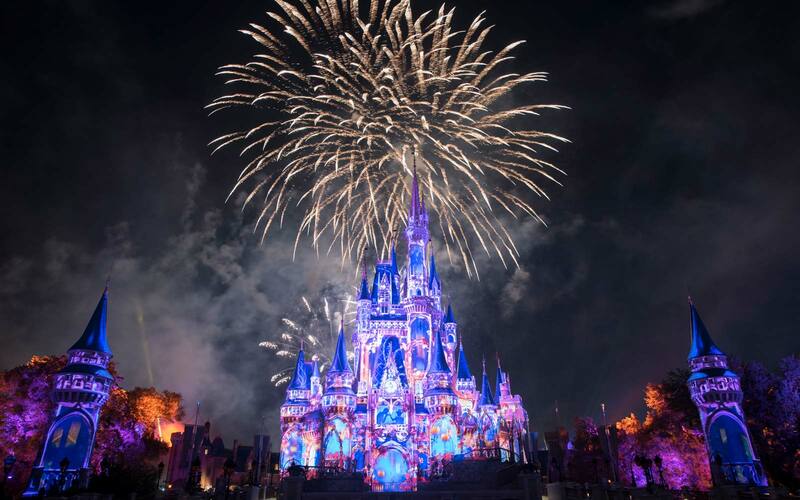 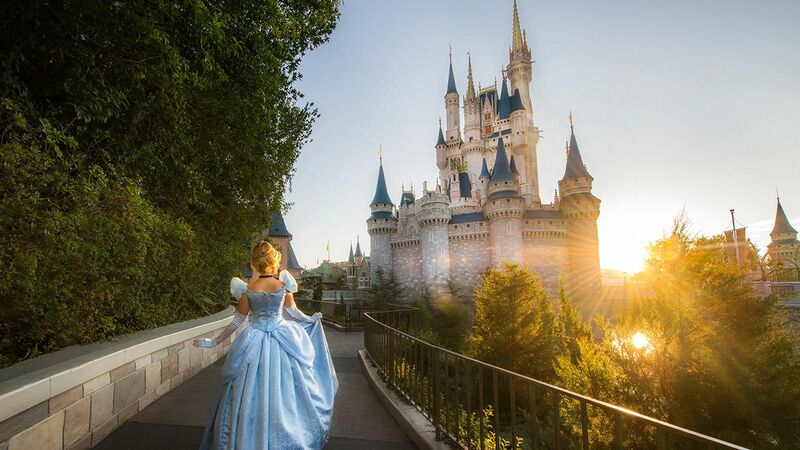 Mickey and Minnie will have a themed celebration — and costumes to match — at the Magic Kingdom from mid-January through September, which will satiate guests looking forward to riding Mickey & Minnie’s Runaway Railway. 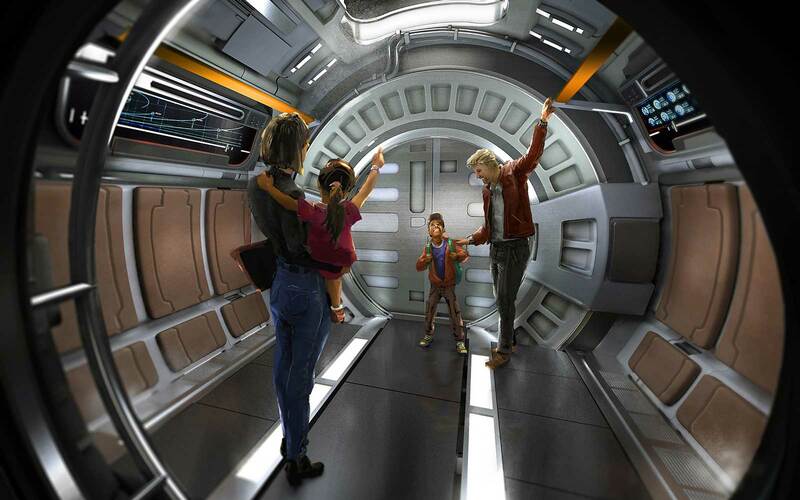 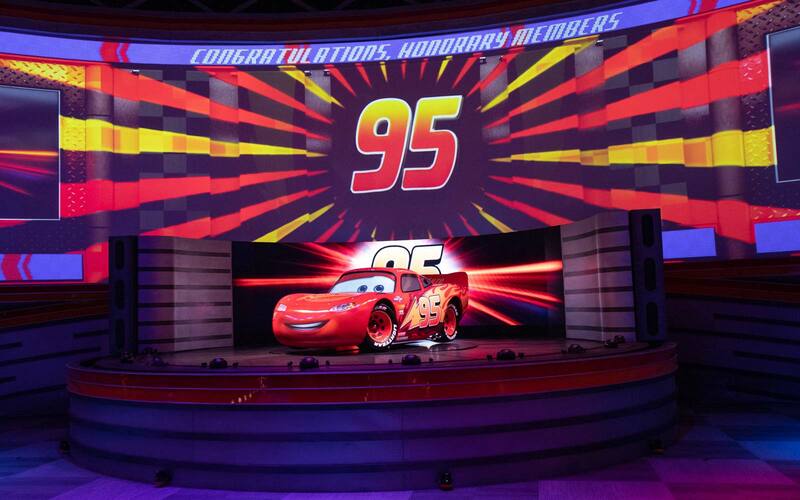 The opening date for the Disney’s Hollywood Studios attraction — and Mickey’s first-ever ride — was just announced to be during fall of next year.